Please do not bring your luggage with you at check-in. The lodging area is away from the main building of the hotel. Upon arrival, proceed to the check-in table next to Augusta Room. You will receive your room number, room key and retreat package. 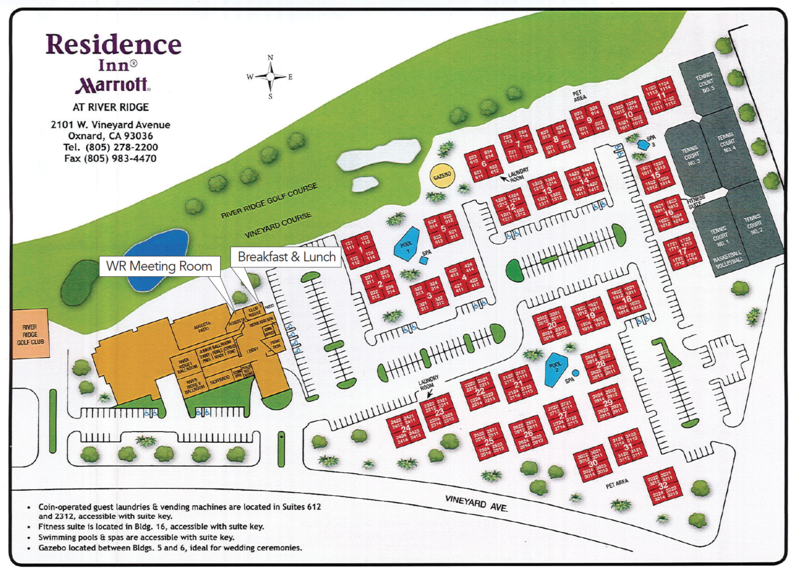 Please utilize the map in the retreat booklet to locate your lodging tower. First session will start promptly at 7:00PM. Dinner will not be served that evening. Please remember that the hotel does not have elevator and most of the rooms assigned to us would be on the second floor. Click here to see the hotel amenities and property map. If you have any last minute change, please contact ccctowomensretreat@gmail.com.